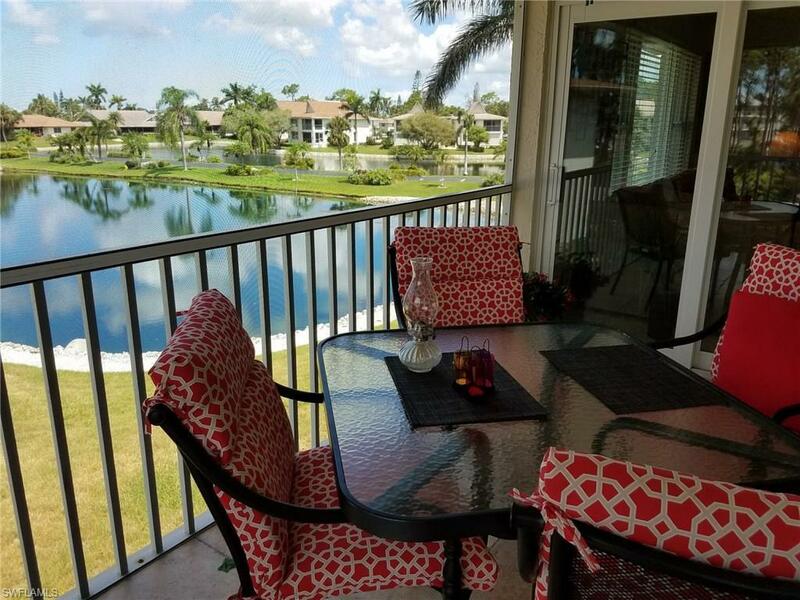 69 Georgetown Blvd #69, Naples, FL 34112 (MLS #218044399) :: Clausen Properties, Inc. 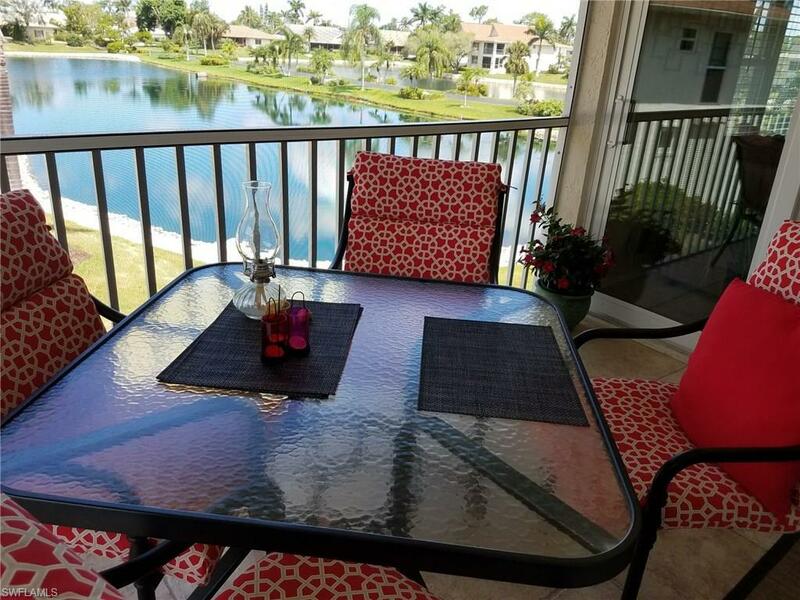 Very nice lake view beautiful furnished 2 bed room 2 bath condo. 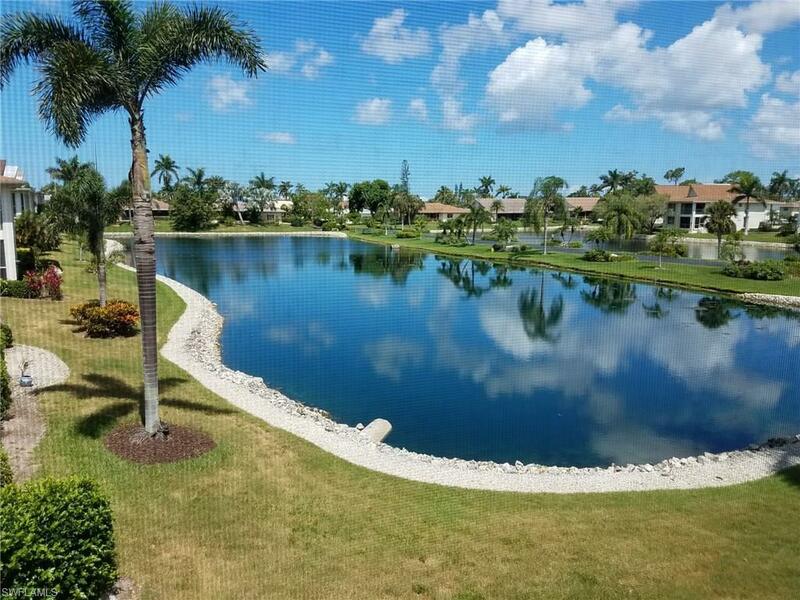 Located in desirable Royal Harbour Area. Enjoy the sunset from your screened balcony. Only steps to the community pool. 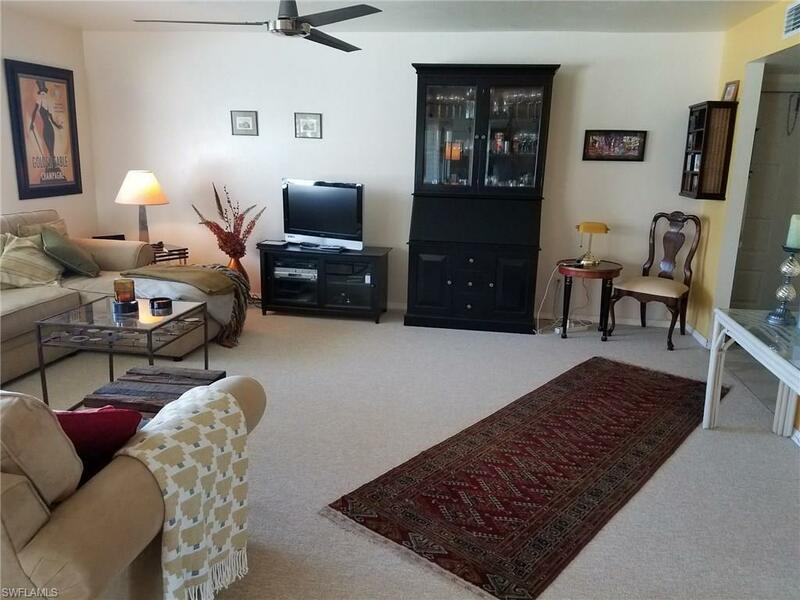 Minutes to Naples down townfine dining, shopping and the beautiful sandy beaches. Listing courtesy of Tmb Realty Inc.